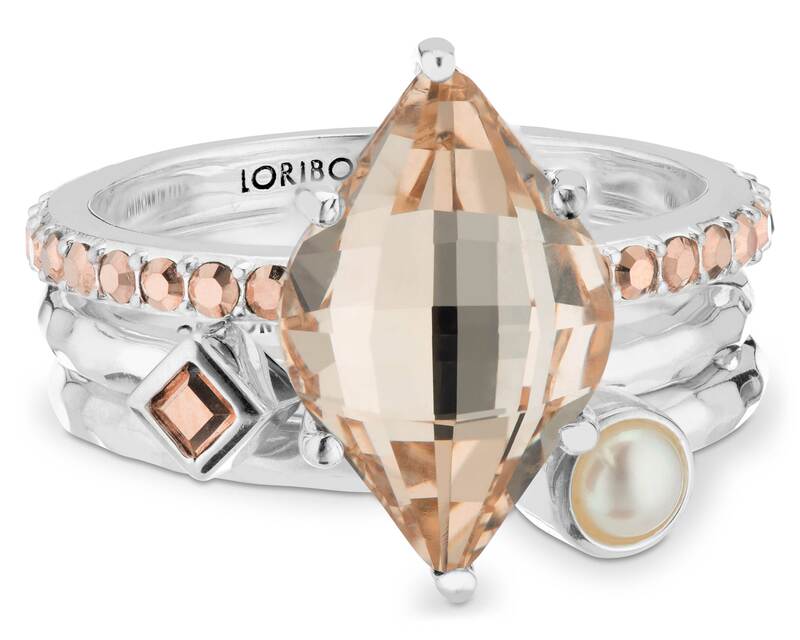 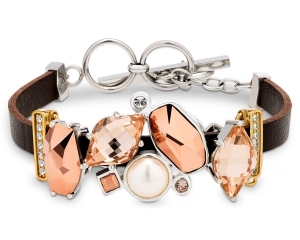 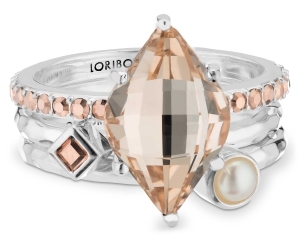 Bonn Bon bracelets and charms by Lori Bonn are a modern take on stunning Victorian slide bracelets. 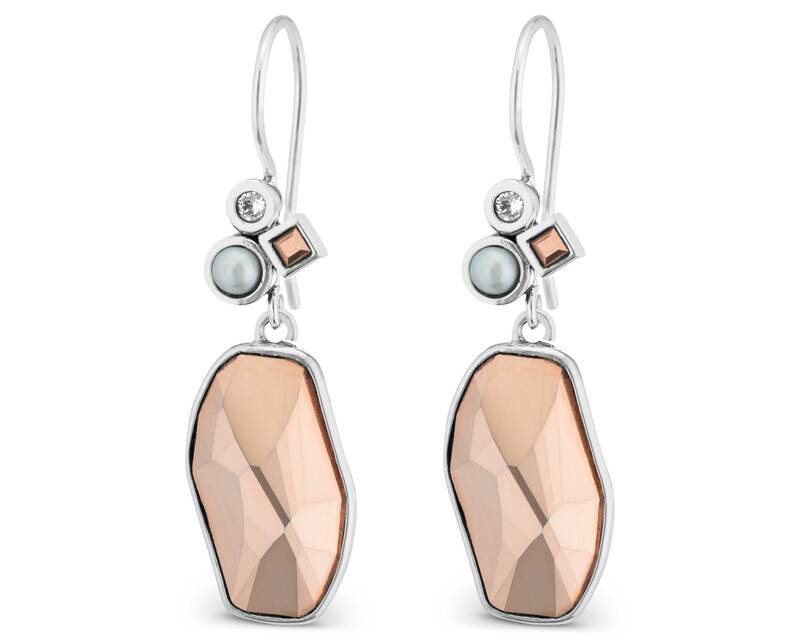 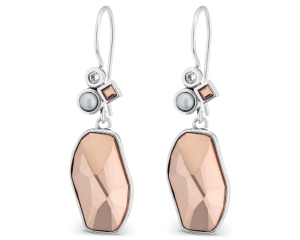 Each sterling silver piece is individually crafted in Indonesia. Brimming with brilliant color and endless sparkle, each charm and coordinating piece of jewelry is as dazzling and unique as you.